The latest in alternator technology! 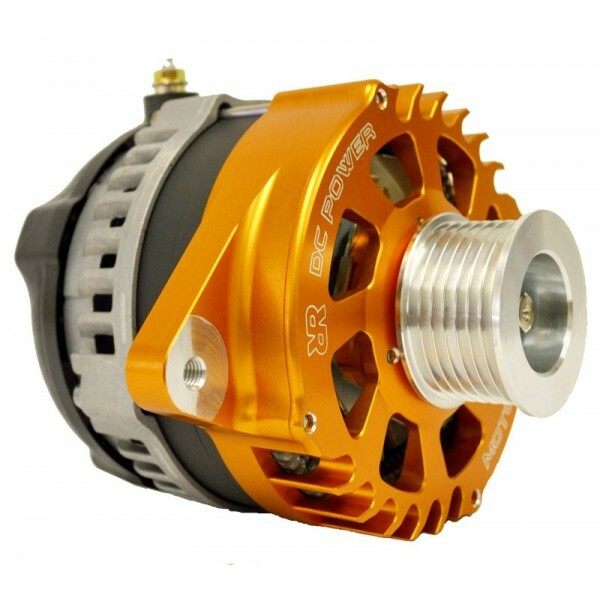 This alternator uses efficient hairpin windings allowing high 130 amp current to be generated at idle, and 180 amps within the normal driving RPM range. Nissan Frontier High Output Alternator (180A) made by DC Power Engineering exclusively for Rugged Rocks. *Does not Include Military Top Posts*Upgraded charge cables are a much-needed upgrade when purchasing a new high output alternator. 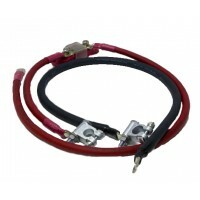 The factory wiring harness was designed specifically for the stock a..